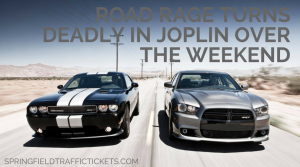 Road rage was at the heart of a incident which turned deadly for one Missouri man this weekend. In a press release made by the Joplin Police Department, the victim was 27 year old David Reynolds. Reynolds was traveling along I-249 with another adult woman and young children at the time of the incident. The victim and the suspect came into contact while on the highway and both pulled over to the shoulder of the road. This is when officers say the shooting occurred. Reynolds was transported to a nearby hospital where he remained in critical condition until his passing around 3 pm Sunday evening. The Joplin Police Department does not have reason to believe the two men knew each other prior to the shooting. The suspect has been named as 23 year old Christopher Montz, of Neosho. The suspected road rage led the men to pull over off of the interstate where the shots were fired. 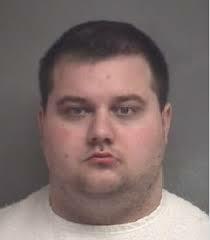 Montz was charged with 1st Degree Assault and Armed Criminal Action with a $50,000 cash only bond. Upon Reynolds passing, the case was ruled as a homicide. The suspect remains in custody and additional charges may be filed.